In the mid-20th century, American art critic Clement Greenberg governed the standards of the art world with one audacious idea: Art should refer only to itself – not history, not culture, not industry. This notion bolstered the creative authority of minimalism and the abstract expressionist movement, but by the 1970s Greenberg and his theories lost their dominance. Instead, as critics and historians grew tired of sleepy canvases and barren gallery walls, a call to resurrect art’s human factor triumphed. After all, doesn’t art imitate life – and life, art? Below are four Park West Gallery artists who embrace and integrate the spirit of life in their oeuvre, imparting the connection between fashion, literature and music within their art. The aesthetic of the Modern-era roared alongside a new cultural renaissance, manifested by steel skyscrapers, flashy theatre marquees, short hemlines and the renowned illustrator and artist – Erté. The Russian-born artist helped establish the principles of design, fashion, and theatre during Paris’ Golden Age. Oftentimes regarded as one of the founders of the Art Deco movement, Erté set the visual pace of the era. 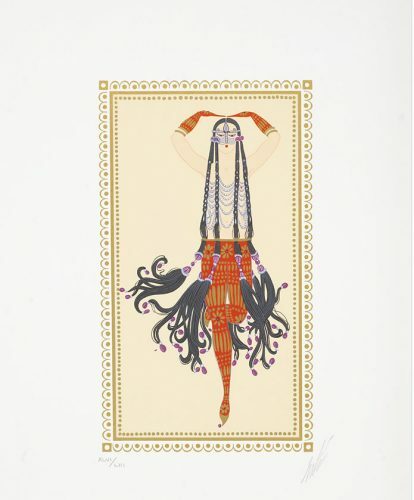 Erté’s intrepid imagination and unique artistic aesthetic — characterized by playful lines, elegant spatial interpretations, and stencil-like imagery — further illuminated the artistic potential of everyday cultural objects. 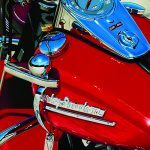 Triumphant tales of adventure, chance encounters, and determined characters prominently inspire the work of marine artist Guy Harvey and Absurdist Michael Cheval. Renowned marine conservationist, artist, and explorer Guy Harvey finds delight in Ernest Hemingway’s 1951 novel, “Old Man and the Sea.” The artist admits having read the literary classic over 100 times. 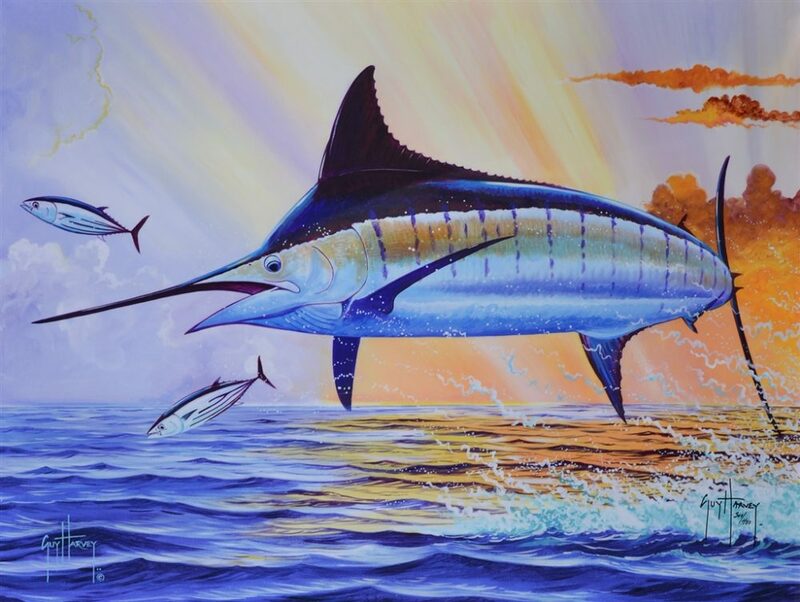 While the novel’s protagonist, Santiago, most famously captures the elusive blue marlin and heads ashore, Harvey captures the blue marlin with a decisive, painterly line. Characterized by witty metaphor, optic juxtaposition, and a tinge of folklore, Cheval creates artworks that invite viewers to “co-author” their visual interpretations. Cheval developed his signature “Absurdist” style in response to 19th-century theatre and the literary great, Lewis Carroll. 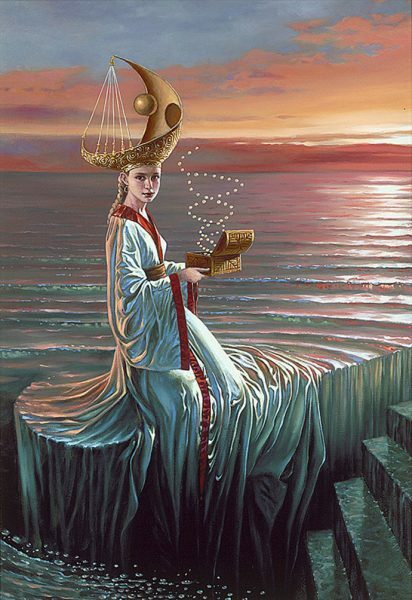 Curious and clever, Cheval’s dream-like imagery inspires a looking glass of its own. Whether it’s the overture introducing the season’s principal musical, the score of a “Best Picture,” or your car CD that always skips tracks, music has the ability to make or break an experience. To Park West Gallery artist Tim Yanke, music doesn’t just inform his painterly aesthetic, its part and parcel of it. Yanke’s artwork takes many forms; from gestural drip paintings to vibrant interpretations of American Western myth, each canvas is harmonically aligned with the spirit of the moment. 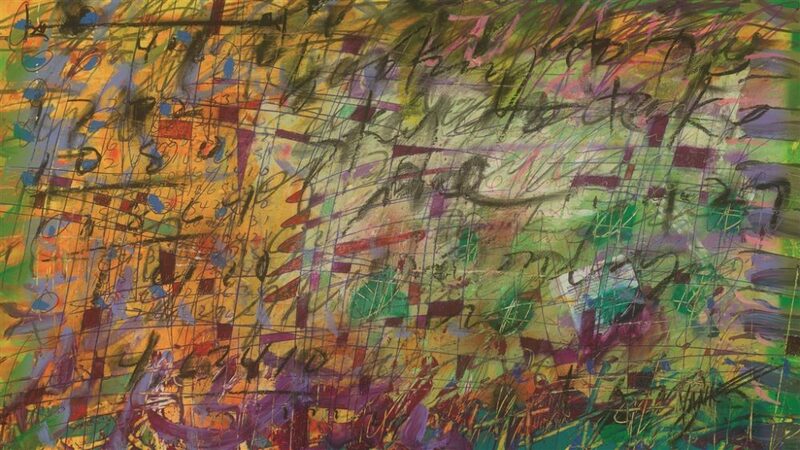 Yanke recently spoke with Park West in regard to his musical motivation, stating: “you’re applying [music] physically and emotionally onto a canvas into a visual.” With the jolt of the Rolling Stones and the psychedelic rhythm of the Grateful Dead in his ear, Yanke captures the unique essence of a melody and gives it a new spirit in paint. For more information on Erté, Guy Harvey, Michael Cheval, and Tim Yanke contact our gallery consultants!